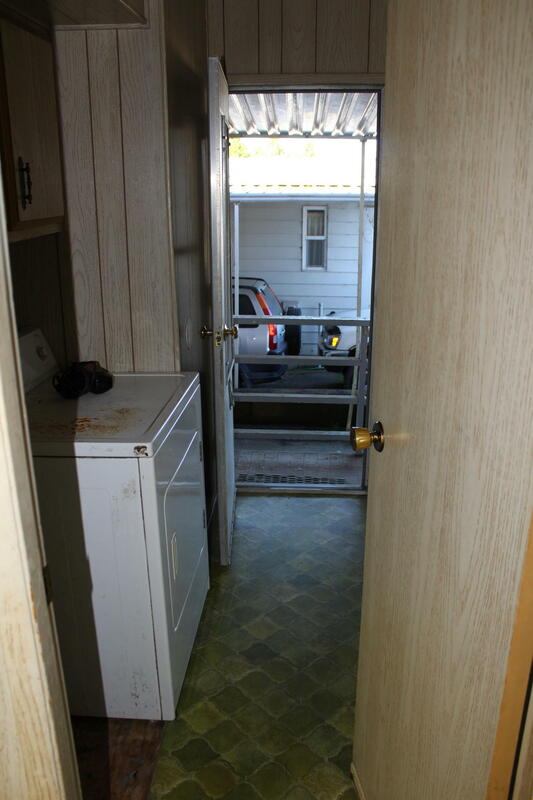 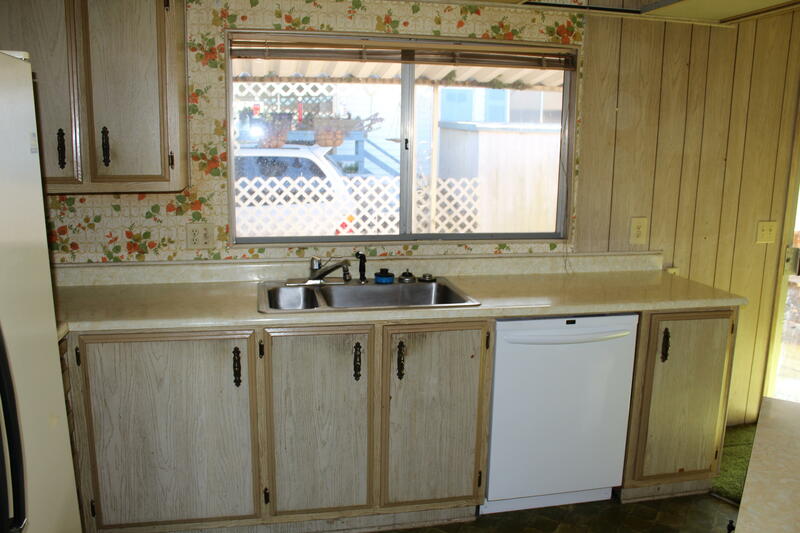 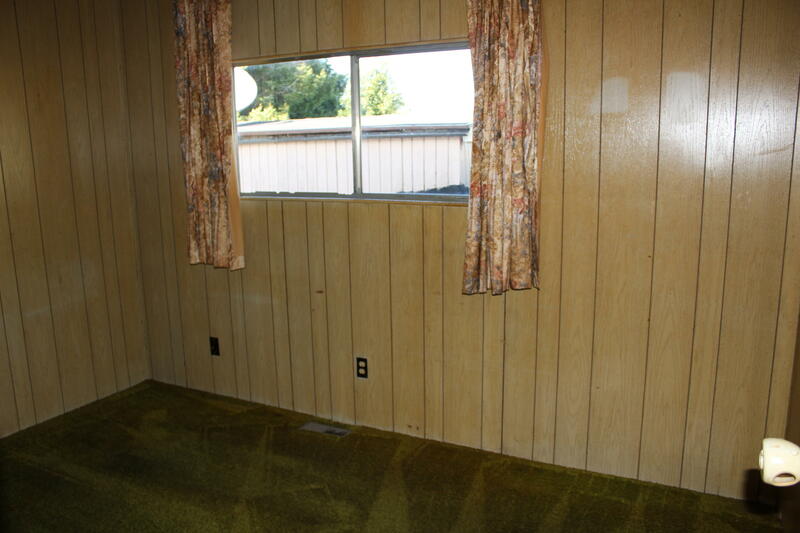 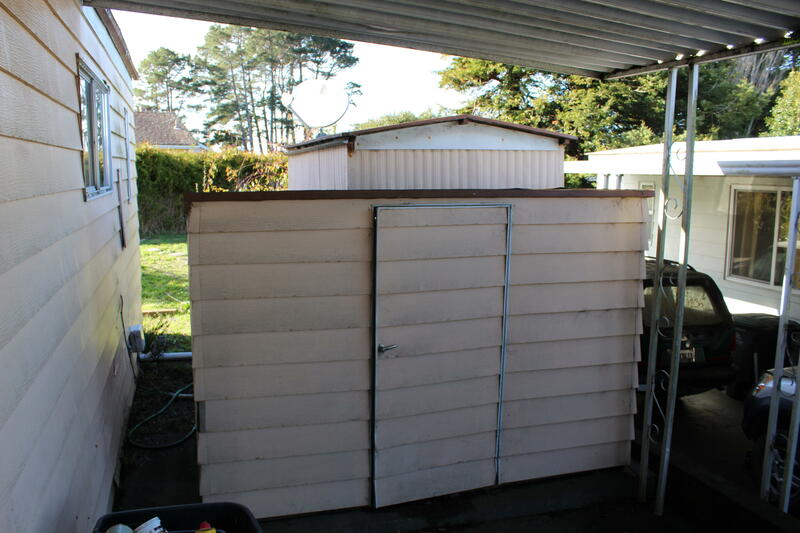 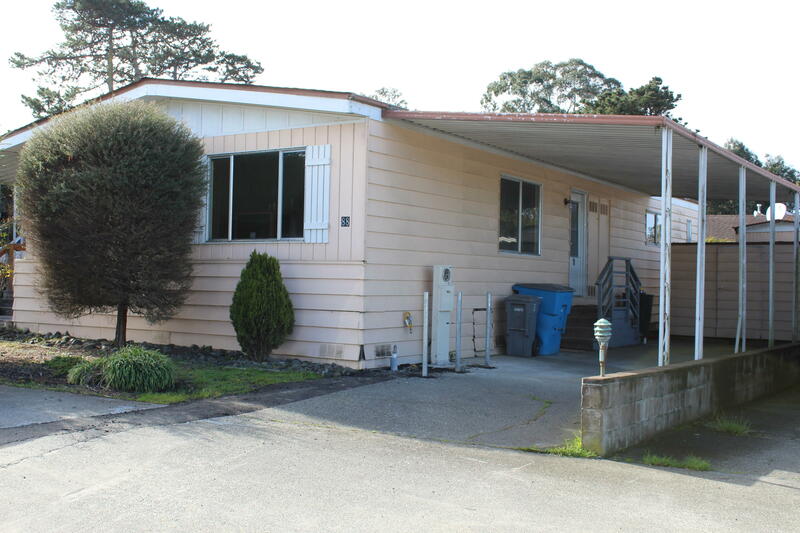 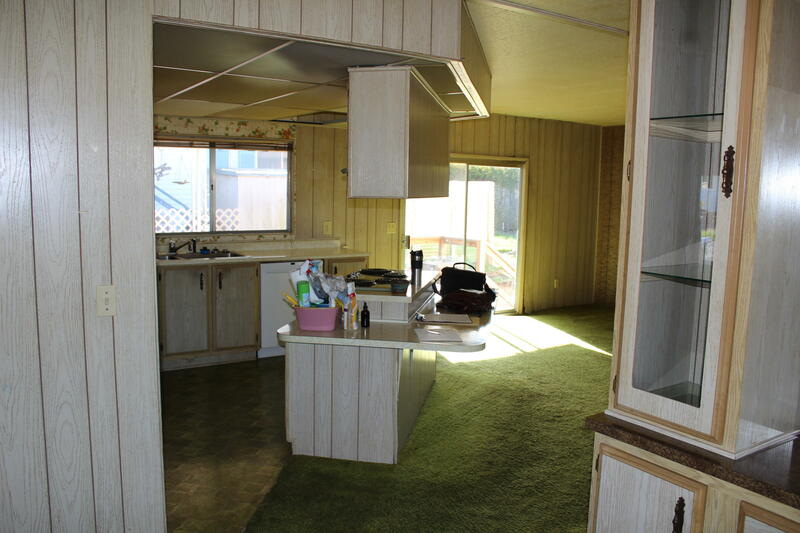 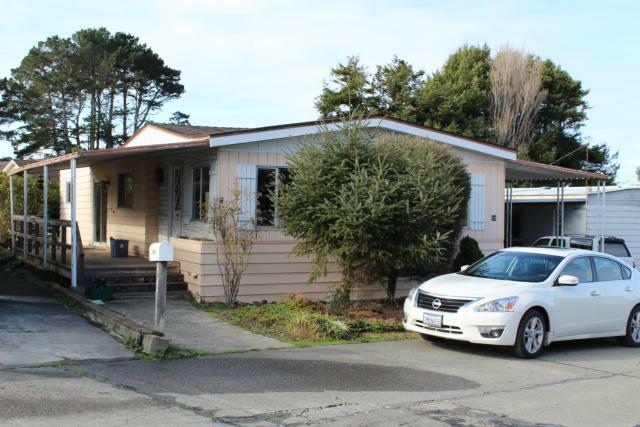 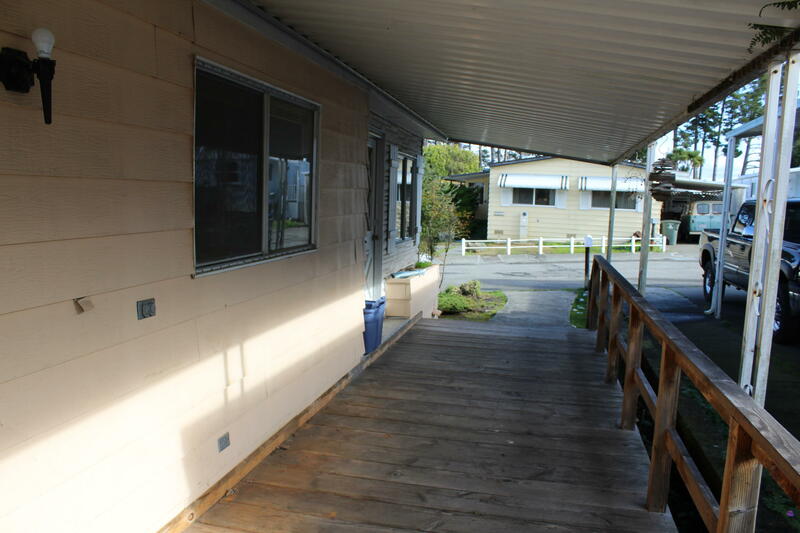 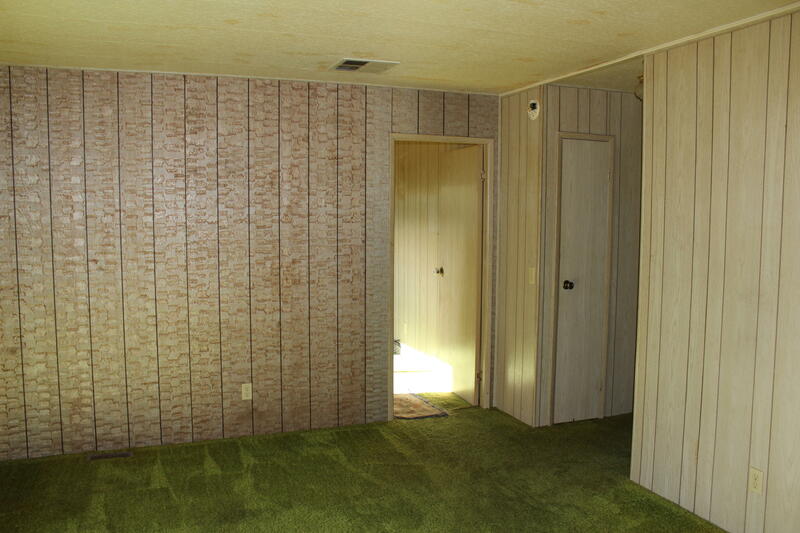 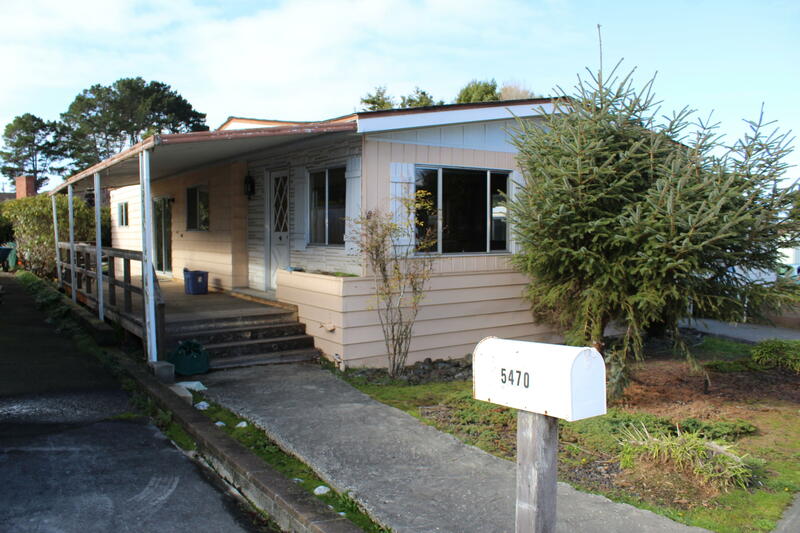 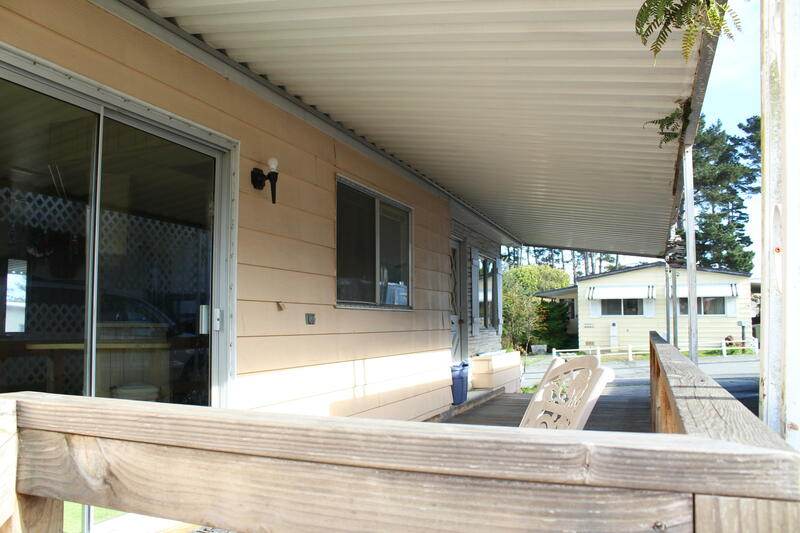 Spacious 2 bedroom 2 bath home in Humboldt Bay Mobile estates ready for someone to add their personal touches -- newer roof and water heater. 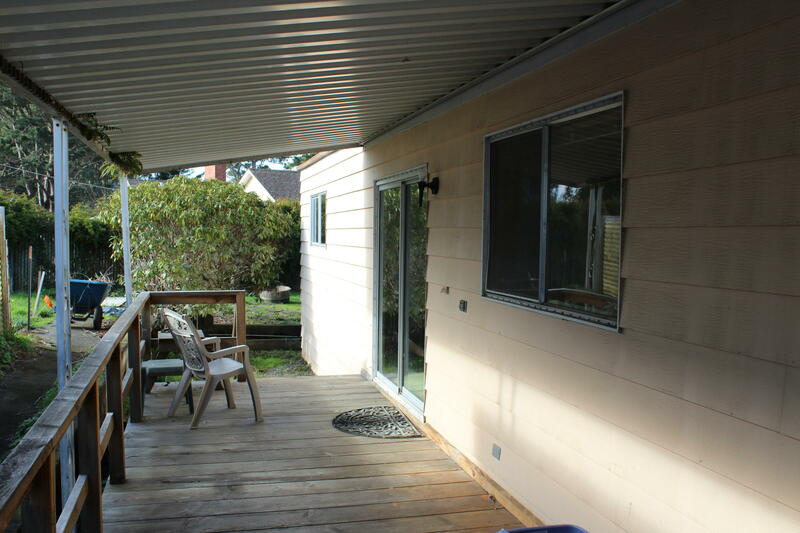 Open kitchen area and family room with slider that leads to a covered porch/deck area. 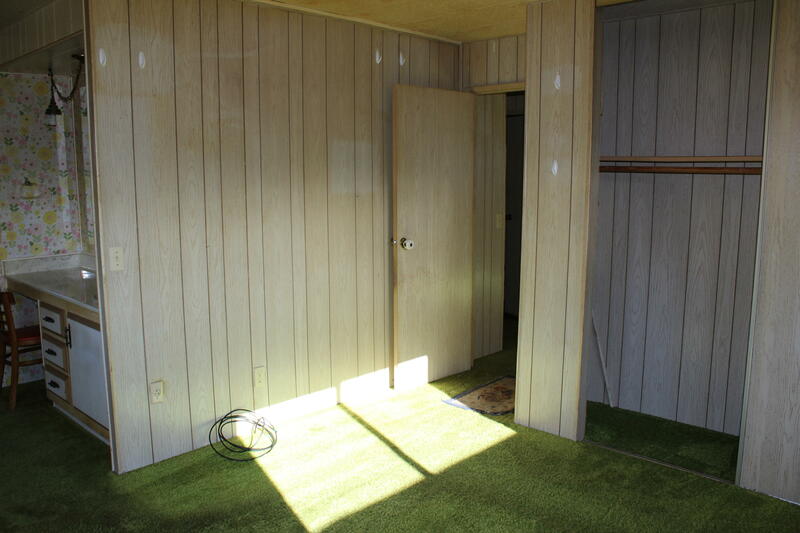 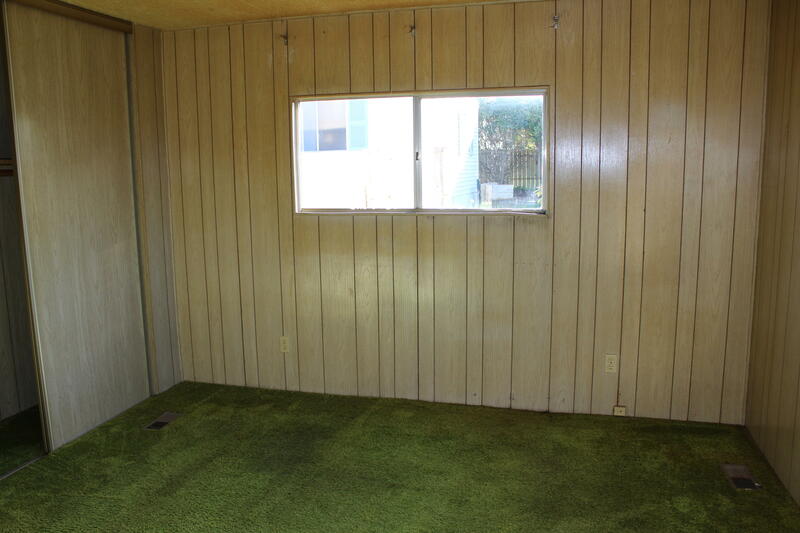 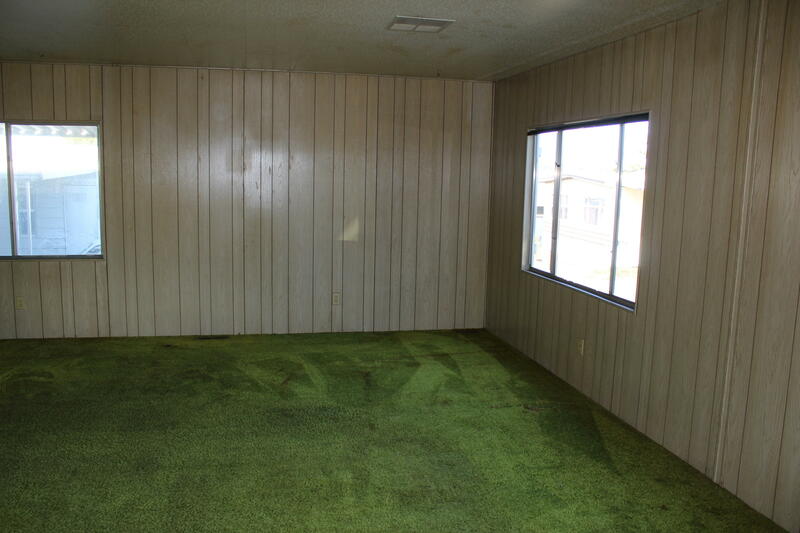 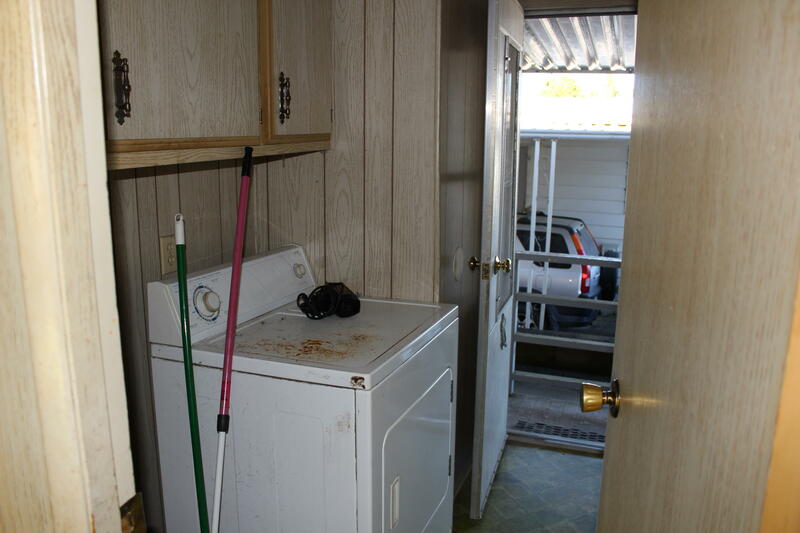 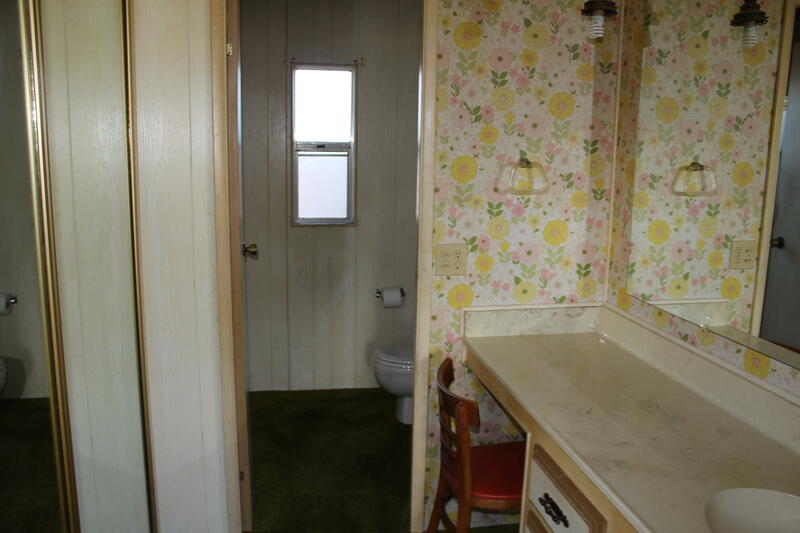 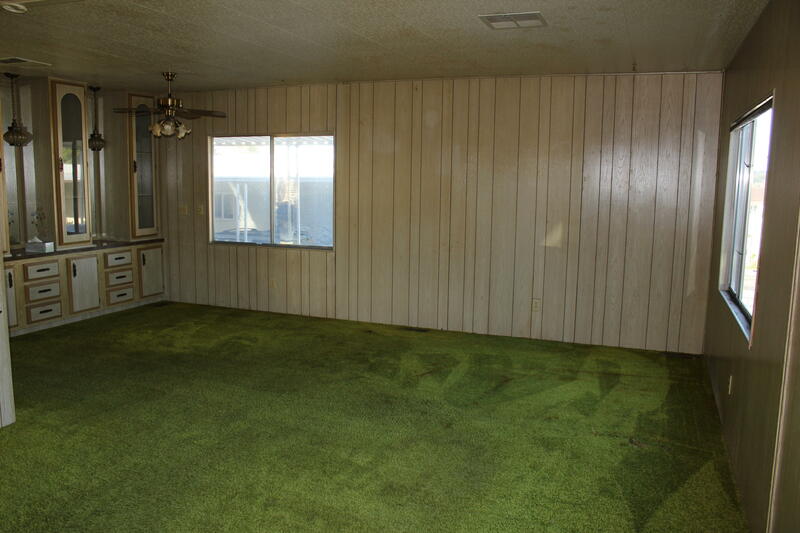 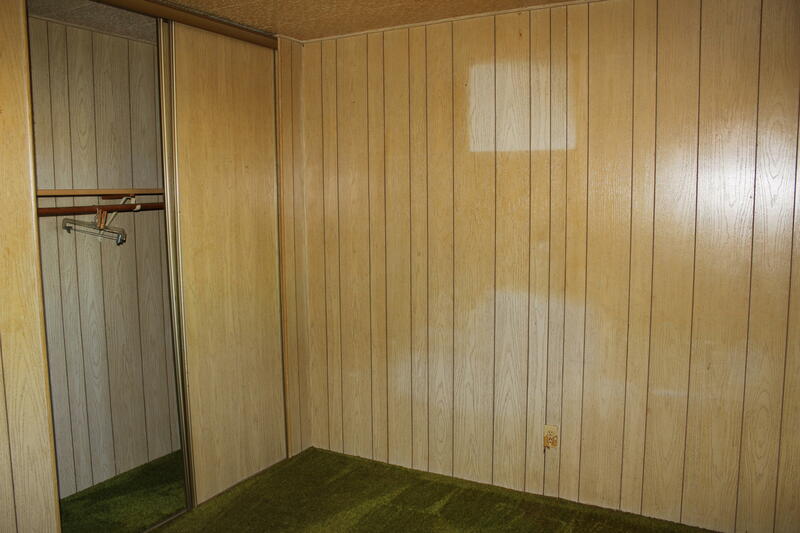 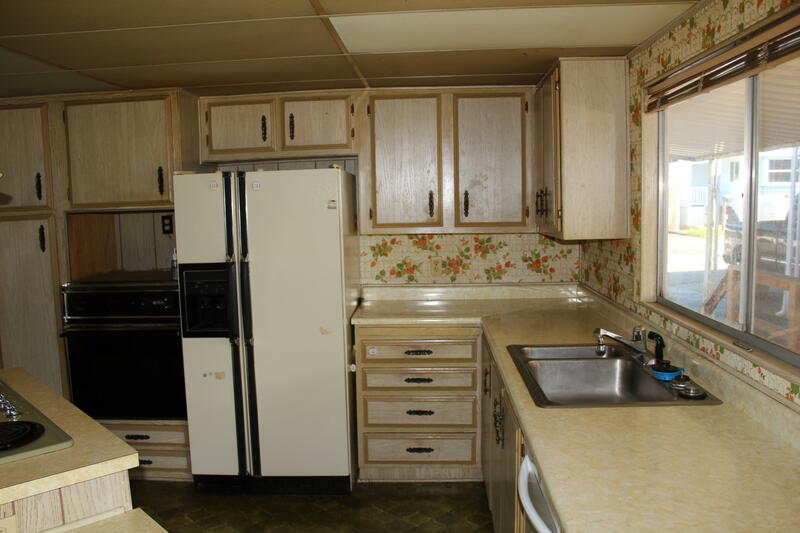 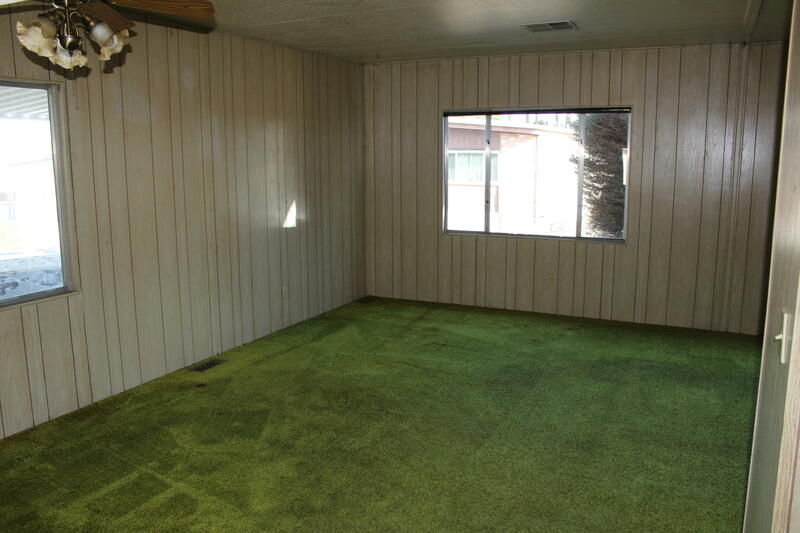 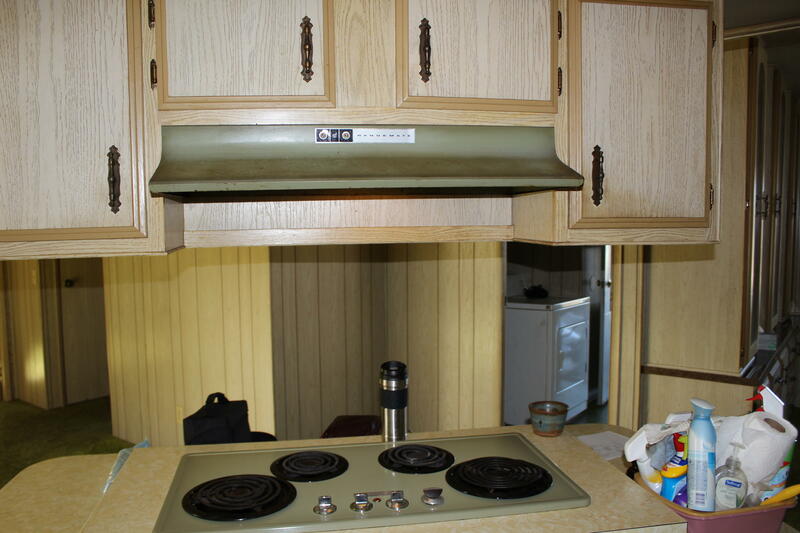 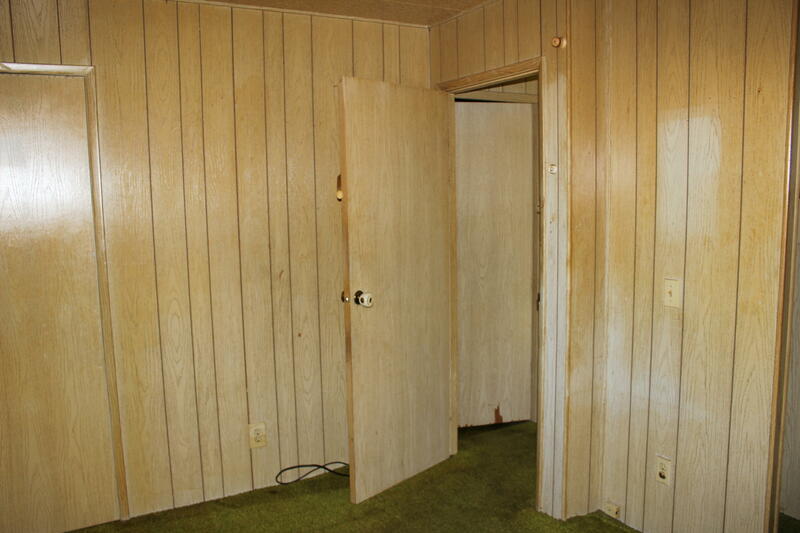 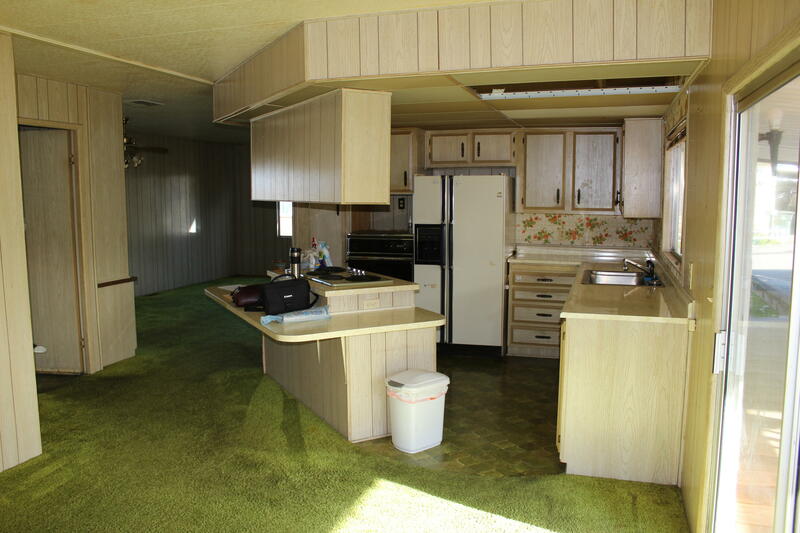 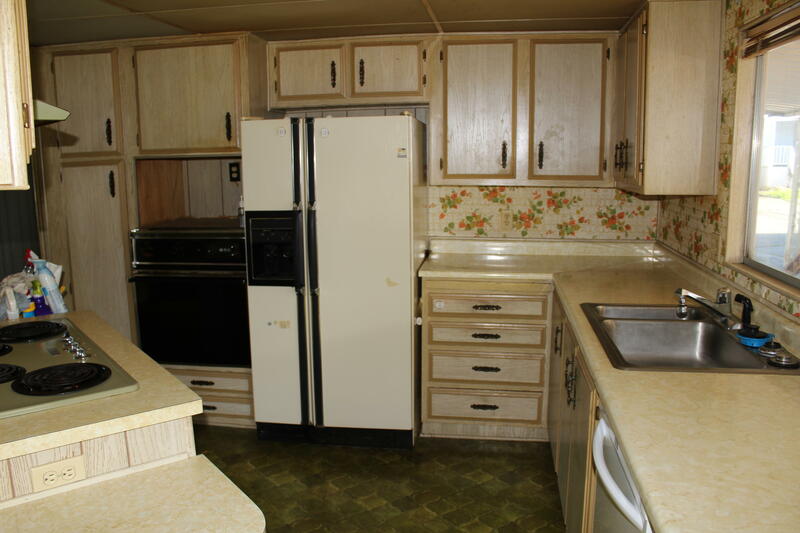 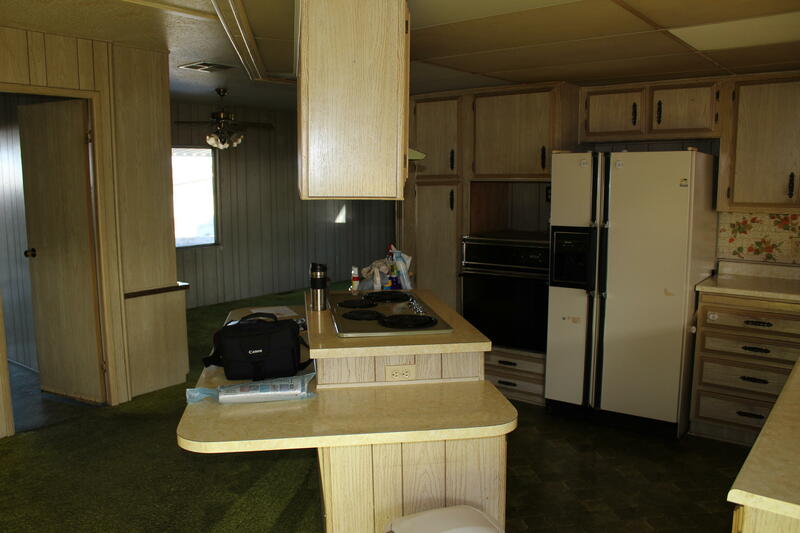 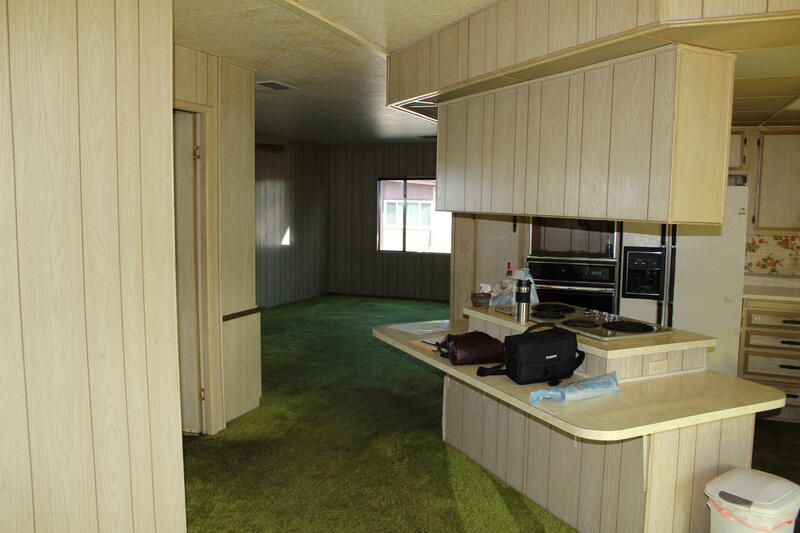 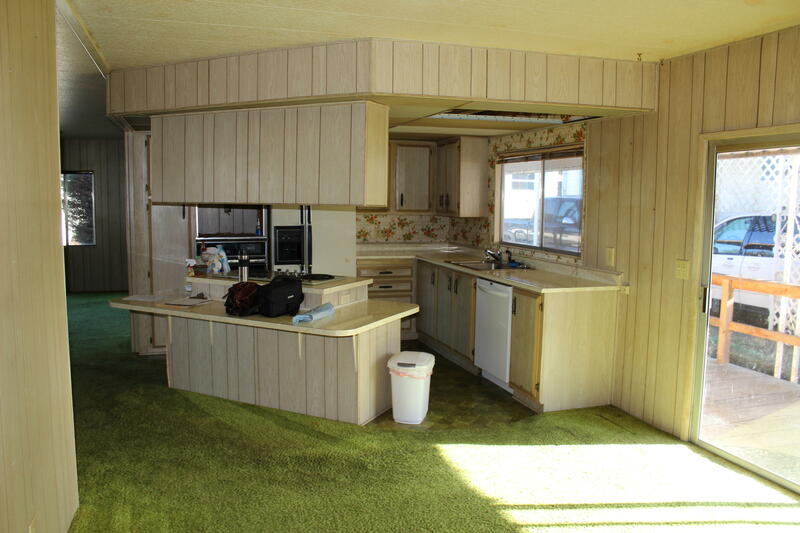 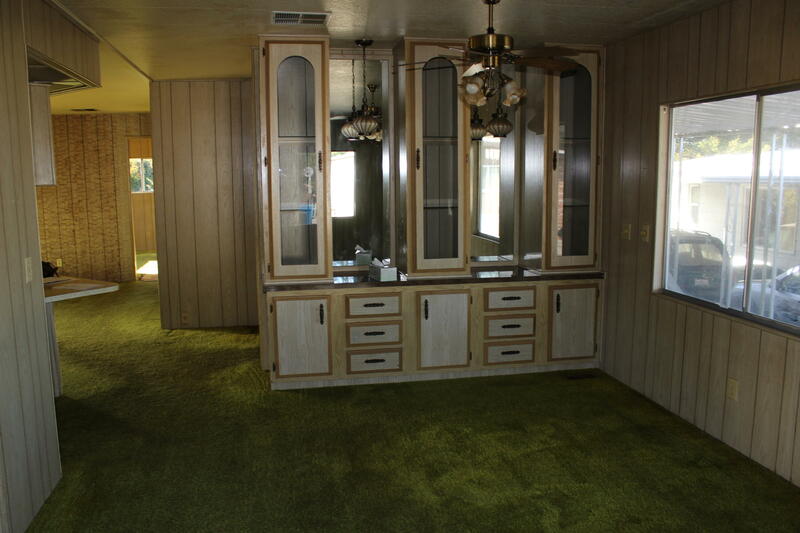 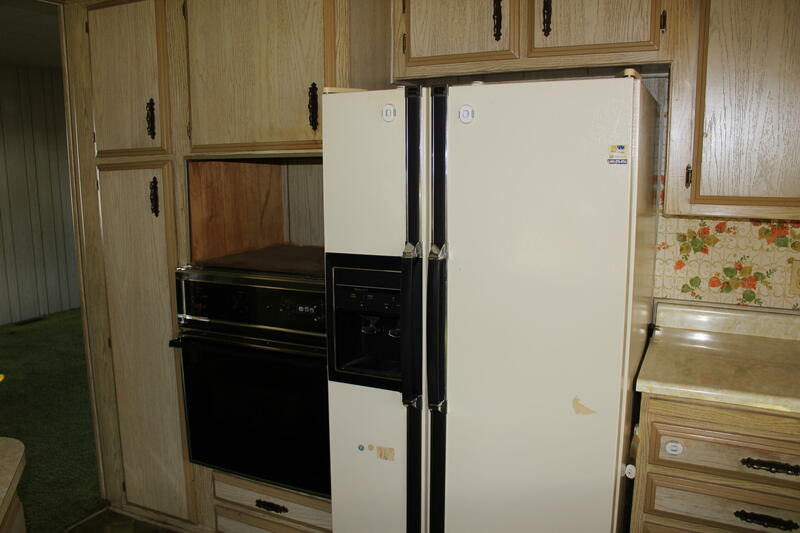 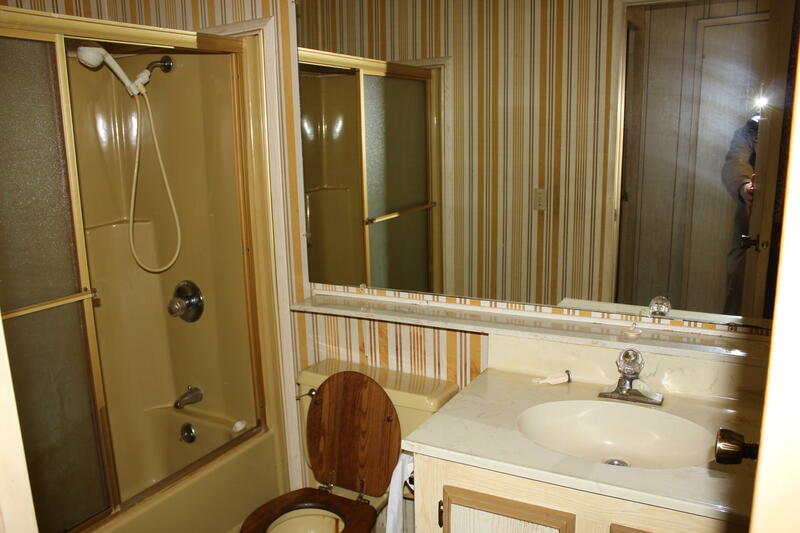 Amenities in this family mobile home park include a club house and a covered built in pool area.